Two loads drying and one in the machine looks like I’m going to build it up up up in to the sky today. The operation manual never informed me that this would become a staple in my life. 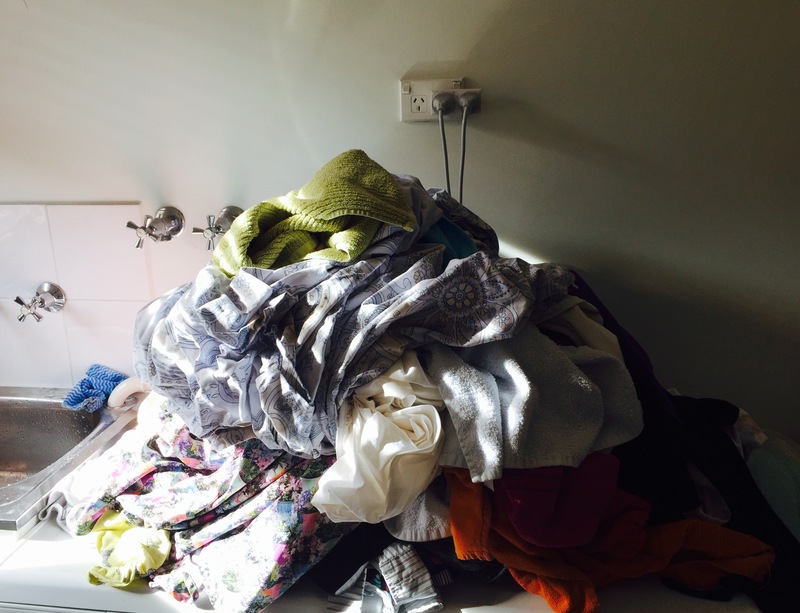 I hope your day is more exciting than a pile of washing.